This hearty pasta salad is sure to be a hit wherever you bring it. 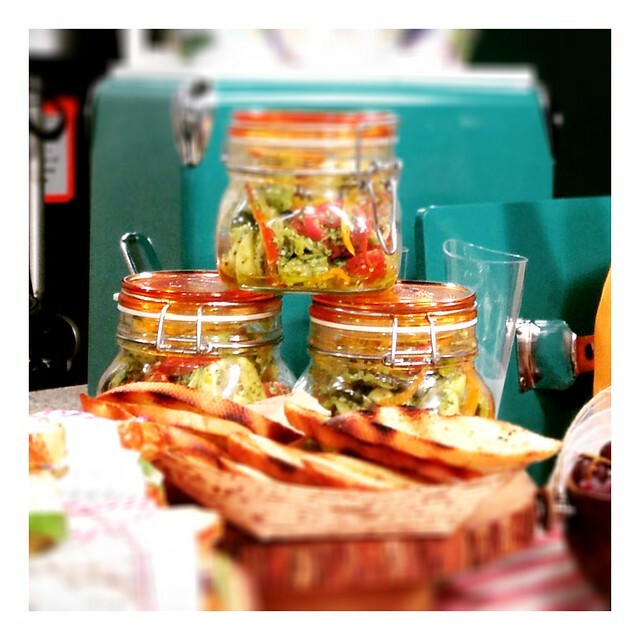 We put it in individual jars for easy serving at picnics and tailgates. Glass containers will retain the cold from your cooler, and the basil and lemon make this dish so refreshing on a hot day! Cook the tortellini in salted boiling water for 5-7 minutes. Drain and toss with a bit of olive oil and let cool. Meanwhile, sauté the bell pepper and red onion for several minutes, allow to cool. In a bowl, combine the pesto with the juice of one lemon. Whisk while drizzling 2-3 more tablespoons of extra virgin olive oil. Add the tortellini, peppers, red onions, green onion, shredded carrot, and cherry tomato halves. Toss in the pesto. Refrigerate overnight. Serves 10-12. 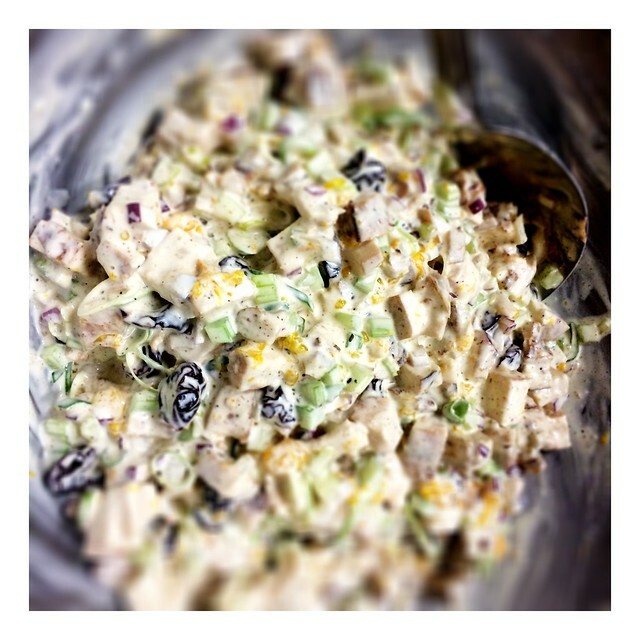 Here’s a new take on a classic pot-luck chicken salad, perfect for picnics, out-door concerts, and tailgates! The dried cherries add a bit of tart sweetness and the pistachios are just the right amount of salty crunchy goodness to round out the dish. This is one of our new favorites! In a medium bowl, combine the celery, green onion, dried cherries, mandarin oranges, pistachios and chicken. In a separate bowl, make the dressing by whisking the sour cream, mayo, brown sugar, orange zest and juice. Season with salt and pepper to taste. Can be made up to three days ahead of time. Yields 8 servings. Sign up now and receive $5 off your next cooking class! We only send out our Newsletters bi-monthly. We hate spam just as much as you do, and the last thing we want is to inundate your inbox. 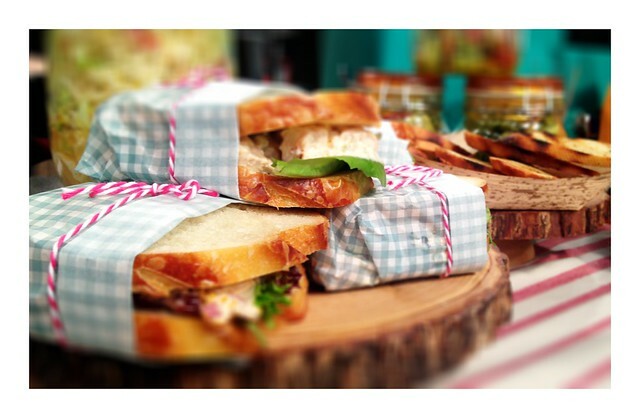 We send out monthly promotions, class information, recipes, and discount codes.